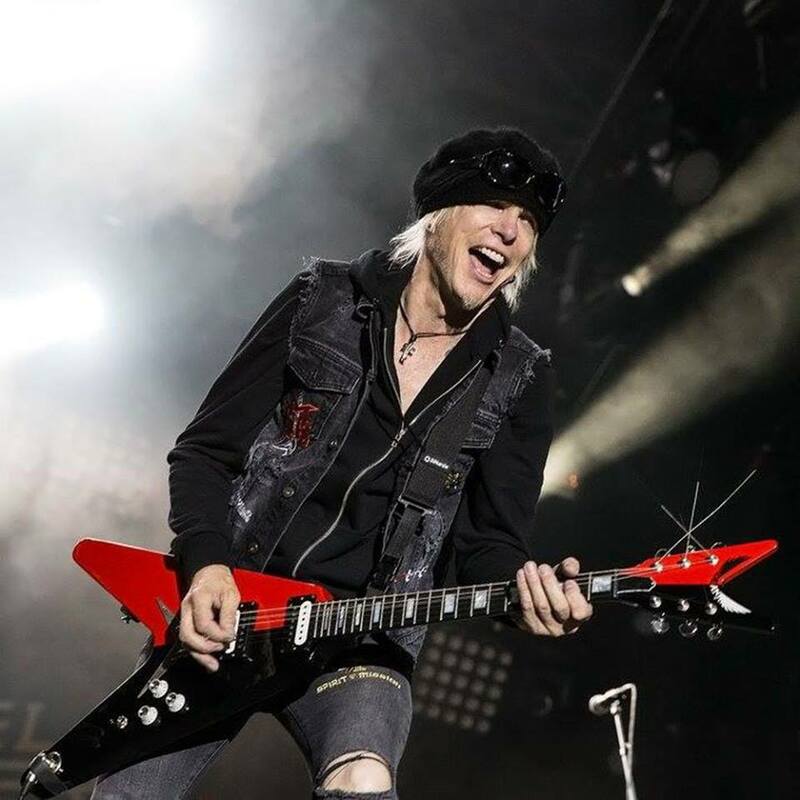 Michael Schenker Fest on April 1 has moved next door to Canton Hall at 2727 Canton Street. All previously purchased tickets will be honored. Michael Schenker Fest featuring 3 original M.S.G singers (GARY BARDEN, GRAHAM BONNET, ROBIN McAULEY) plus DOOGIE WHITE (Michael Schenker’s Temple of Rock).